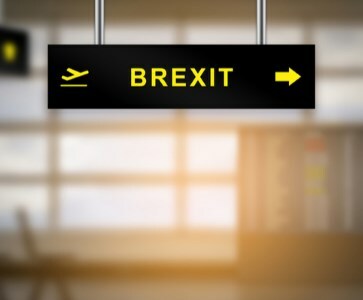 SD Worx | How can HR meet the challenges of Brexit? How can HR meet the challenges of Brexit? Preparing for Brexit will be hard, but SD Worx is here to help. An SD Worx survey finds that 60% of businesses currently do not have the tax and legal skills to cope, or do not fully understand the employment and tax implications Brexit will bring. Trying to keep up with the latest regulations or treaties, social security changes, while meeting the demands of a diverse, mobile and international workforce caused by Brexit will not be easy. To help HR, payroll and business leaders navigate the Human Capital impact of Brexit, SD Worx has developed a number of tools, resources and content to guide you. How ready is your HR for Brexit? Do you have employees with the UK nationality working and living in an EU country? Do you have employees with an EU nationality working and living in the UK? Do you have employees with an EU nationality travelling to UK for business trips? Do you have employees with the UK nationality travelling to the EU for business trips? Have you sent employees with an EU nationality to UK to work there temporarily? Have you sent employees with the UK nationality to the EU to work there temporarily? Please select an answer for each question. If you have answered yes to any of these questions take action now with Brexit! 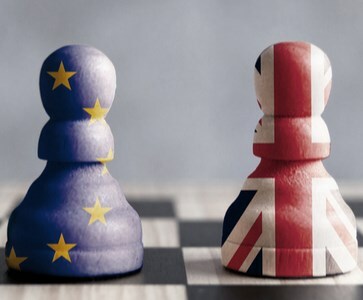 Book a free 20-minute Brexit assessment with an SD Worx HR legal expert to discuss your challenges and how we can help you further. After dominating the news for a long time, the Brexit deadline is now rapidly approaching. Yet, very few HR teams are ready for it. 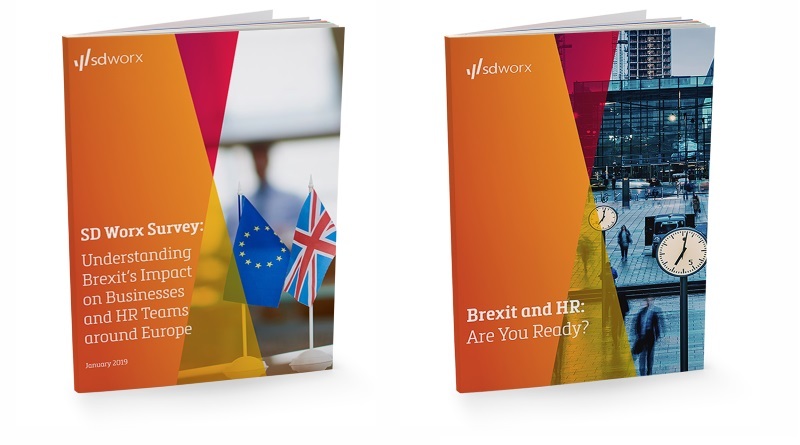 SD Worx asked 1000 HR and payroll professionals across Europe to share their preparations and plans to address the risks and challenges expected from Brexit. This study showed that although HR teams are aware of the challenges, they don't know where to start. Are you also at your wits' end? Download our study report and our whitepaper now for a clear overview of the focus points and practical advice on how to assess the impact on your human capital. SD Worx offers a full range of Brexit and HR legal advice to help your business thrive. Our legal experts are here to guide you through the Brexit process, provide the strategy, plan and tools. What does a ‘hard Brexit’ mean for your international company and UK employees? Avoid unpleasant surprises caused by a ‘no deal’ scenario by making the right preparations. The impact for you as an employer with employees inside or from the UK is now also clear. What you should know.